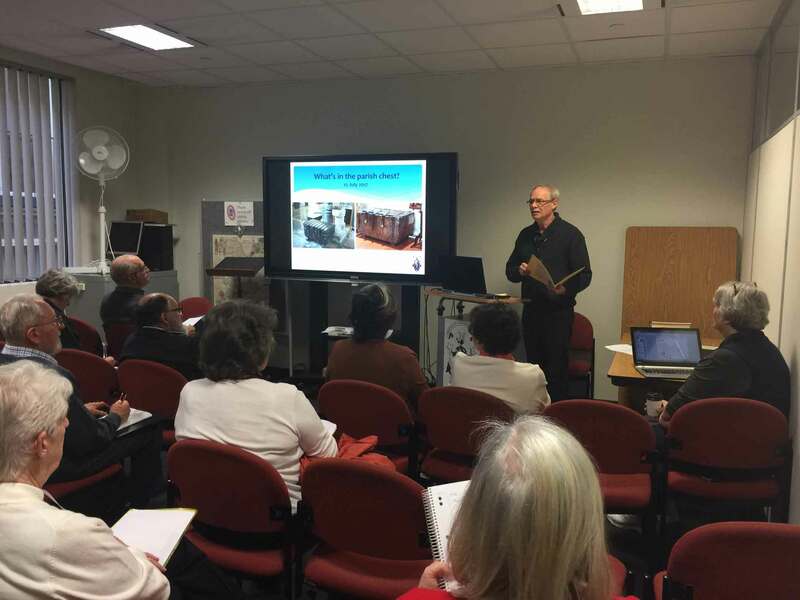 March 21, 2018 March 30, 2018 VAFHO - Victorian Association of Family History Organisations Inc.
How can the GSV help you? What is available at the GSV? Don’t let your past be bygones! Submitted by David Down for Genealogical Society of Victoria (GSV): sponsor and exhibitor at the VAFHO Family History Expo, Sale, 21 April 2018.